Corporal Aviram Shavit, of the AKBAN Jerusalem dojo, died this week in service. He was 19 years old. Aviram was buried this Thursday, 17, August, 2017, at the military cemetery in Mount Herzl in Jerusalem. The AKBAN family and me are sad beyond words at the loss of this good hearted friend and an able warrior. Thanks for Gaby Frishlander for restoring and editing these VHS video gems of the way things were. 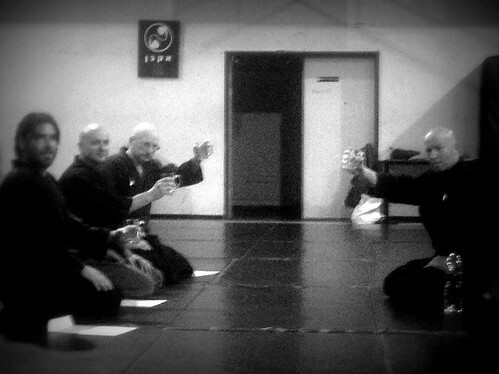 Oded Levi, will be starting today with the basic and intermediate Ninjutsu densho in AKBAN Toronto, Canada. Let it be a good year again. Ganbatte, 頑張って – Do your best! At last, after many weeks that Avinoam and I could not find the right time slot, we managed, a few days ago, to wake up at pre-dawn, hurry to the sea shore and video the Ninjutsu Kata that form the start of every training session in my groups in AKBAN. It was a cloudy morning but we managed to shoot multiple clips, from different angles, and finished just when the sun went up. In his own way, Pasha helped too. Ran Levari recorded a devastating percussion session for this video. The percussion was improvised with two Hanbo on a wooden wall in our Tel Aviv dojo, awesome. 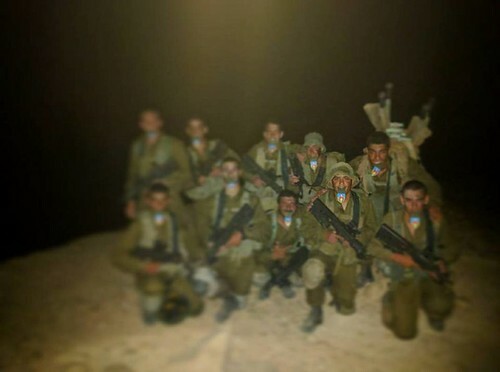 Avinoam and Ran are long time AKBAN veterans,Thanks guys! The stances, the kamae, and the kata that stem from them are either Kihon Happo, Moto gata or Ki gata from our vast Takamatsu den syllabus. 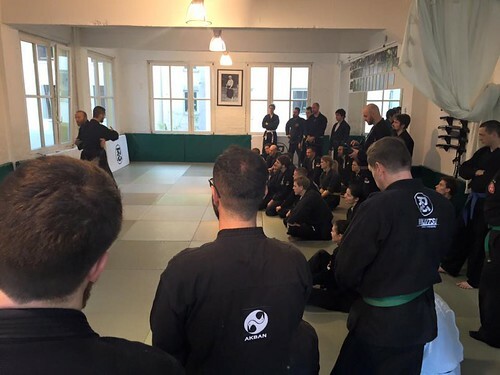 Doing these connected techniques is a good way to repeat a large and essential part of our great martial art – Ninjutsu. With the help of graphic designer Gaby Frischlander and through the English graphic adaptation of AKBAN veteran Oded Levi we now have the first QR coded armlocks poster. Armlocks, or joint locks are a common technique in many kata in the Takamatsu-den Ninjutsu and memorizing these is not an easy thing for a practitioner. 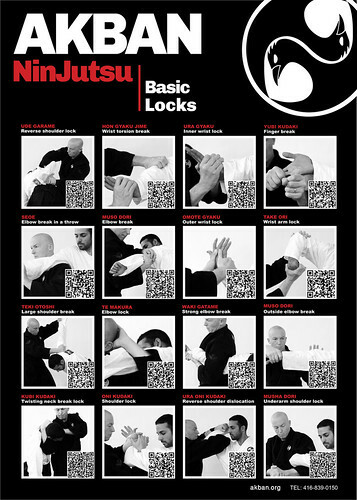 With this poster the images, skillfully photographed by Daniel Sheriff, are a good mnemonic help and the accompanied QR code leads the cellular device straight to the video and explanation of the technique on our AKBAN wiki.